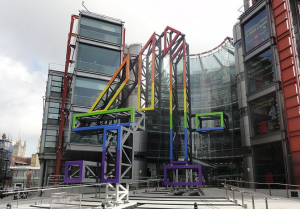 The UK’s Channel 4 (C4) has commissioned a format that follows a restaurant staffed entirely by people living with dementia. The Restaurant That Makes Mistakes is from Red Arrow’s CPL Productions, the makers of BAFTA-nominated Old People’s Home for 4 Year Olds and Motion Content Group, co-producers of C4’s Dementiaville. It is supported by The Alzheimer’s Society. A group of Alzheimer’s sufferers will be trained to work in the restaurant for a five-week period, where they will be visited by a host of celebrity diners and members of the public. With more than 40,000 people living with dementia and aged under 65 in the UK, only a fifth of them continue to work post-diagnosis. A team of experts will oversee the ambitious project to evaluate whether the experiment could potentially change how businesses recruit, employ and retain staff who find themselves living with dementia. Inspired by a real-life Japanese pop-up restaurant that opened in Tokyo last year, the 5 x 60-minute series attempts to start a wider national conversation about how we think about people who live and work with the increasingly common condition. 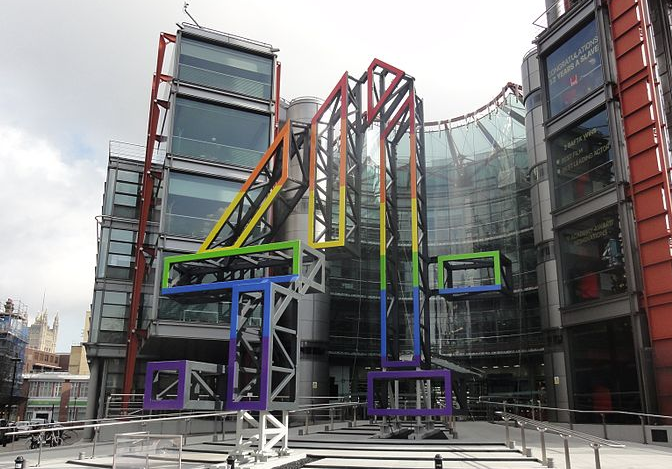 It was co-commissioned by C4’s head of entertainment Ed Havard and head of features and formats Sarah Lazenby. Executive producers include Murray Boland, Danielle Lux, Trish Powell, Benjamin Leigh and Martin Oxley.